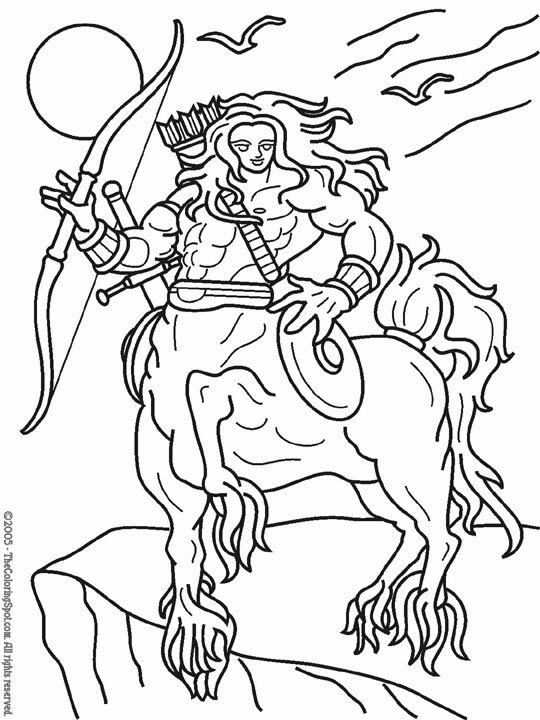 A centaur is a mythical Greek character. It is half human and half horse. Most of the time these creatures are male, but there have been some appearances of them being female as well.